December 10th, 2016, International Golden Age Group completed the first seminar on Chiang Mai and Taipei Cobra Ascension Conferences. During the one-day long seminar, we united all participants as One. We successfully spread truths regarding to Planet Earth and experiences of our lightworks to people in Taiwan. We recreated those beautiful energies in Chiang Mai and Taipei Ascension Conferences and anchored them to Taiwanese society. 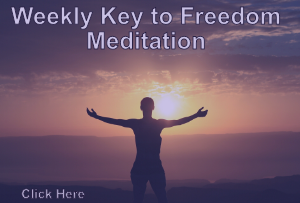 Our life mission is to accelerate the process of the Event and Planetary Liberation. We are here to end all sufferings and madness; bring prosperity and everlasting Love back to Planet Earth. We are here to empower humanity to live in a free and magnificent interstellar society. 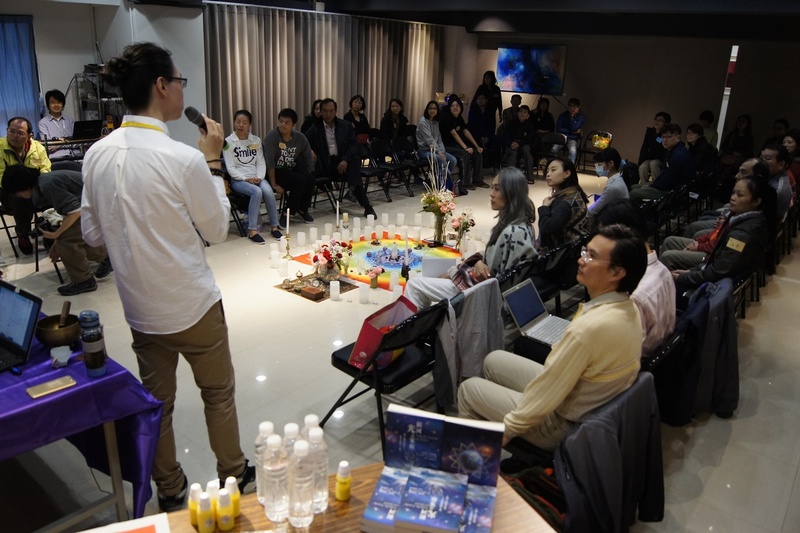 We condensed Cobra and Isis’s teachings in Chiang Mai and Taipei Ascension Conferences and shared such essences to the lightworkers and common people who didn’t the previous two conferences. Those who participated the conferences also enjoyed reviewing the truths. We arranged a session led by our Sisterhood of Rose in the afternoon. 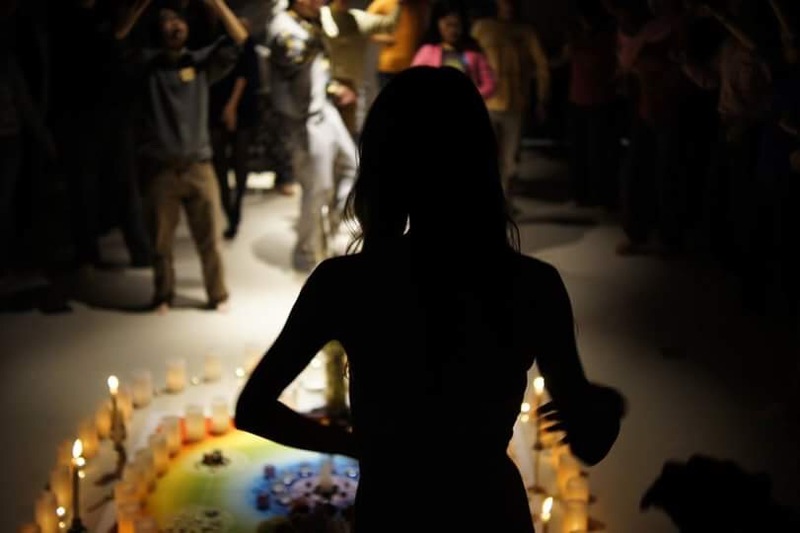 Every participant was fulfilled with rainbow-like, gentle Goddess energy. Through music, dancing, mediation and bouquets, we expressed our passion to life and love to all beings in our Goddess sanctuary. Our sisterhood embodied the beauty, merits and other traditions related to Divine female energy. We are very pleased to have Untwine with us. 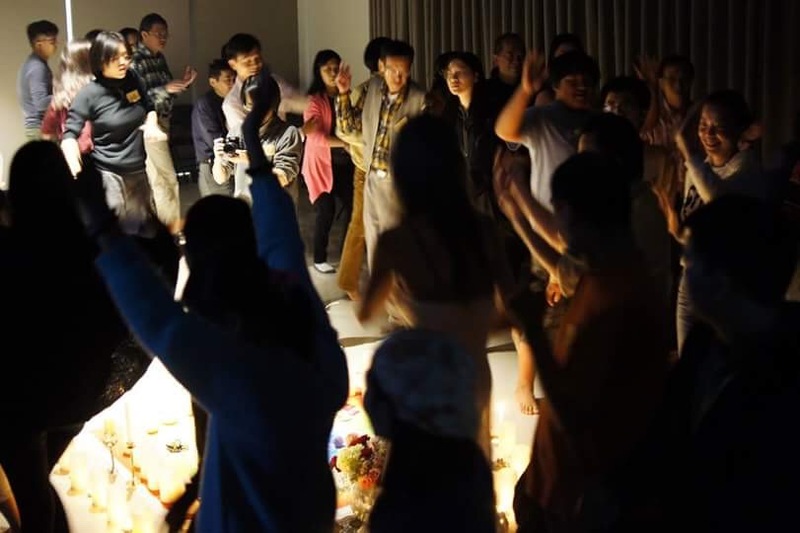 He is a a soul family to Asian lightworkers, Taiwanse lightworkers in particular. He played music encoded with Renaissance energy during our seminar and sisterhood session. He also led us to sing a mantra at the end of his session. We had a very successful cooperation, an integration of divine masculine and divine feminine energy. We are very grateful to all generous keynote speakers, our staff and guests. We would like share our stories with you. We believe you can feel the love in them. International Golden Age Group is an international Prepare for Change group which has more than 3000 members around the world. Its purpose is aligned with Light Forces and to accelerate the progress of the Event. We spread truths regarding to Earth and many other topics and bring love, beauty and joy to this world. 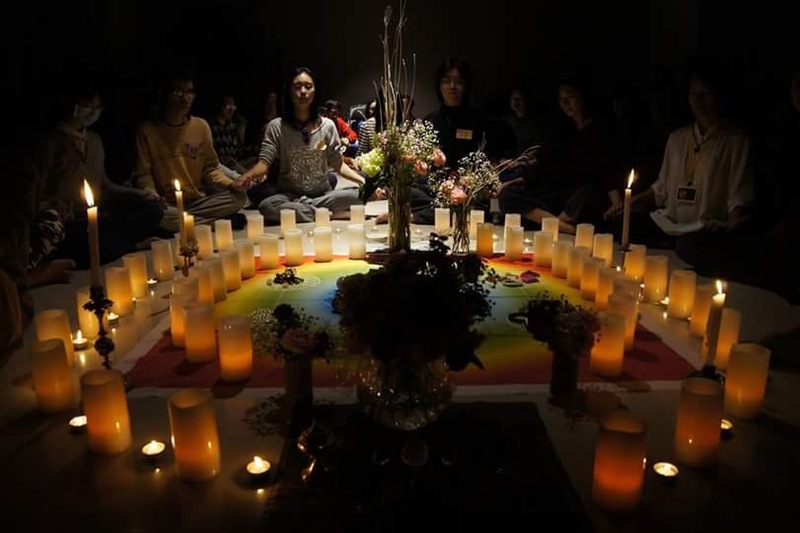 We have online meditations and meetings in Chinese language on YY every 8:30 P.M. at Taiwan time. We need to make everybody aware what is really the souce of the delay for The Event to comes,. Still there are to much selfishness, in the heart of mankind, and the hiptinotic control does not allow people to see the truth what really is happening around the planet. We need to unite more and ask for more purification of these nations mentioned above, so that the violence, the corruption of the politicians who only see how to have more money for them no matter the limitations in which the people lives, All the energy generated by these acts, especially the murders, is the energy from which it feeds the demons that have controlled us all our lives. we all know the source of the delay. we all know that all who can assist are. it is coming. Within you is a powerful weapon against these road blocks. use it. I want to invite Cobra to Sweden/Stockholm may-june , is this possibly? Yes dear we need to stay in prayer and hope, pray so much as Cobra ask to all Lightworkers for the purification of Irak, Siria, USA and Mexico, this is one of the principal for which The Event is taken more time. It should be here now. Nonetheless, stay in prayer and hope! Question, Yochanan. What if the patient is directing the operation? Do you think it would ever risk its life?